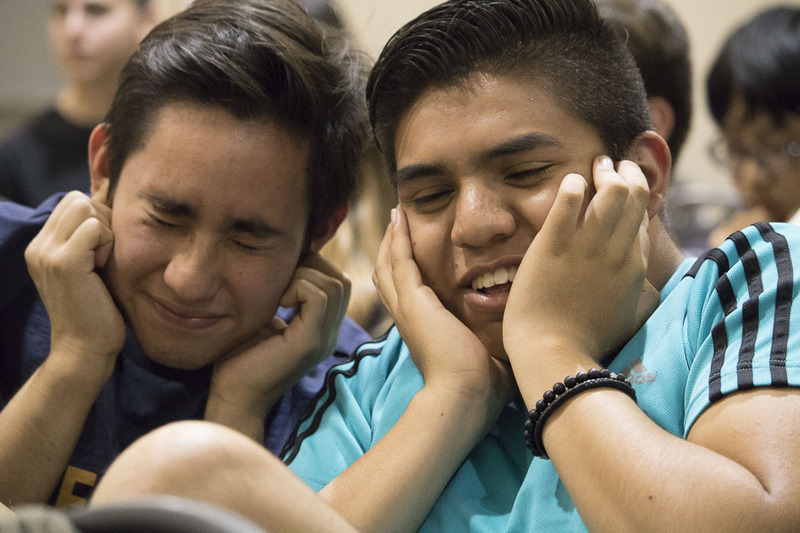 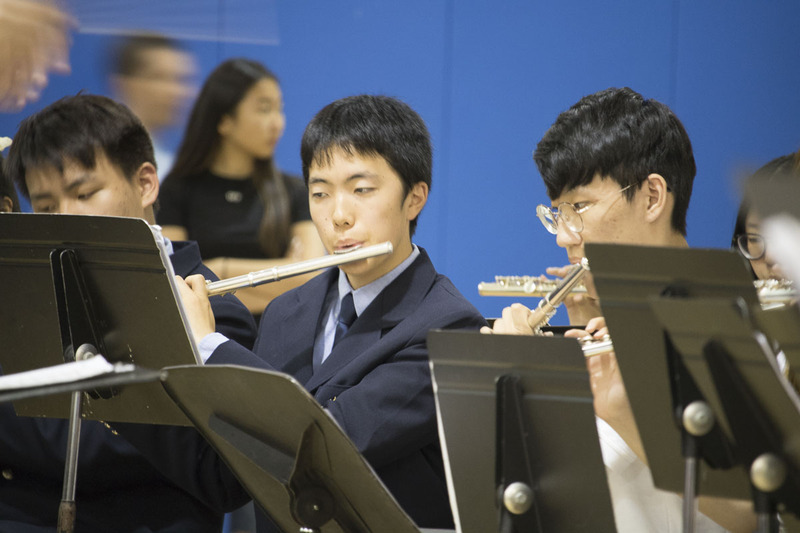 As promised, here are some video and photo highlights of the Evening of Music extravaganza that was held on Thursday, July 13th. 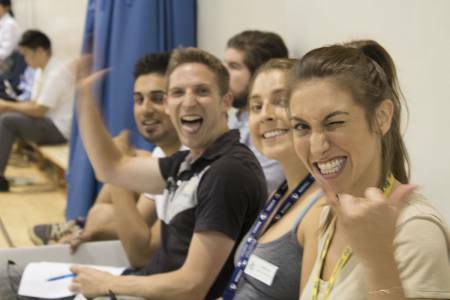 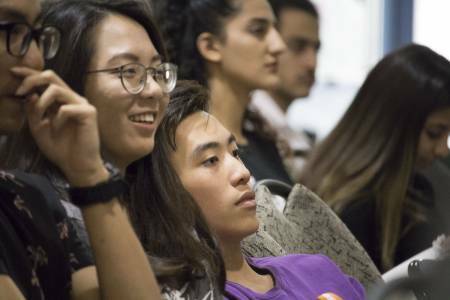 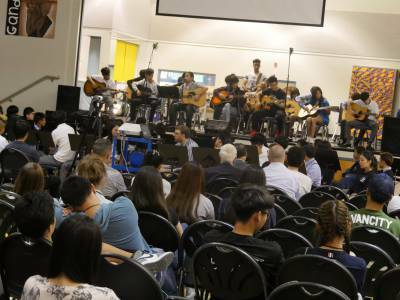 Bodwell hosted a special alumni social before this event and so there were special guests who came along to the concert. 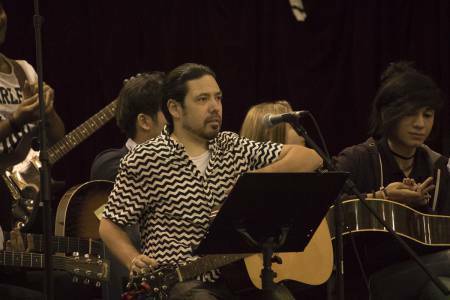 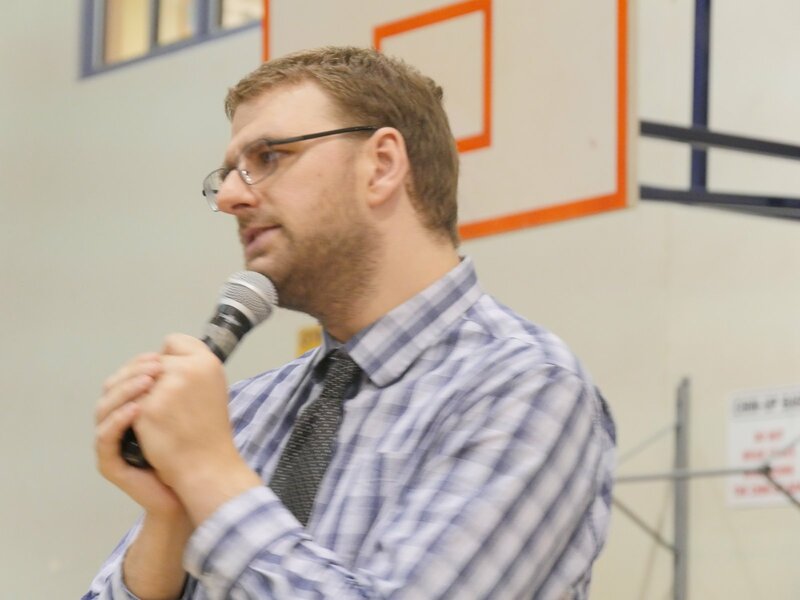 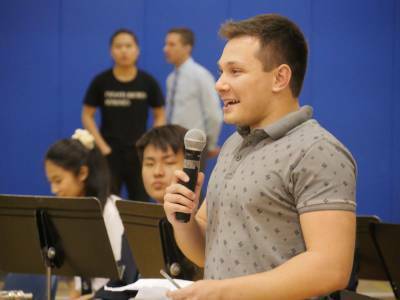 Our talented Music teachers, Mr Jens Nissen, and Ms Laurel Dosman, along with Mr Leibman helped prepare students to take part in the event. 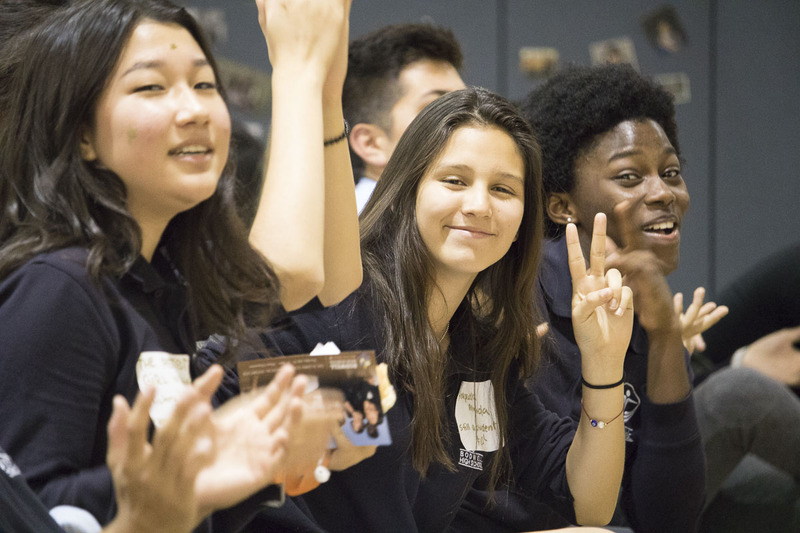 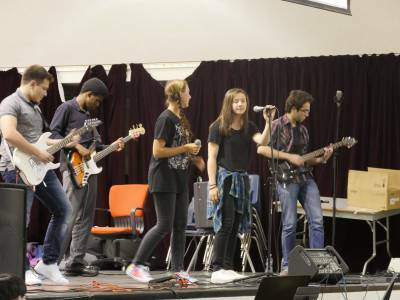 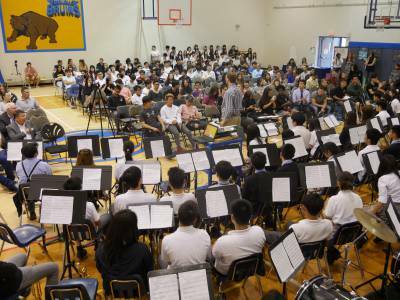 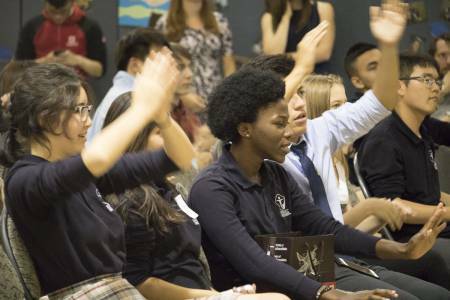 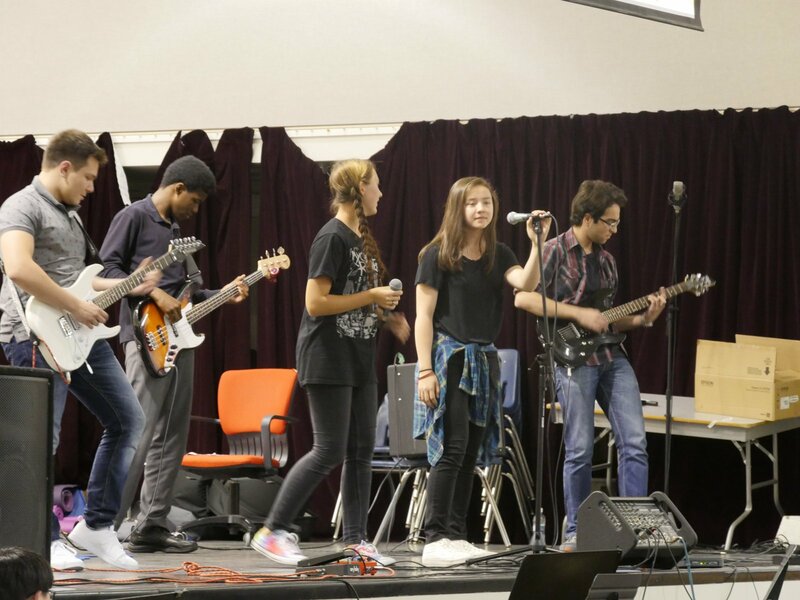 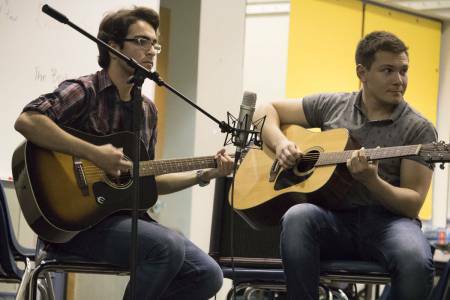 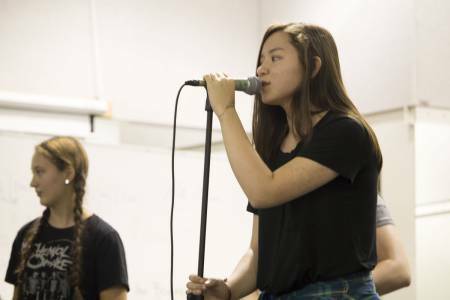 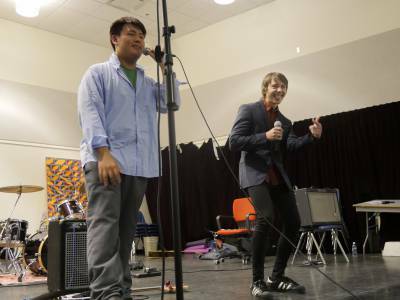 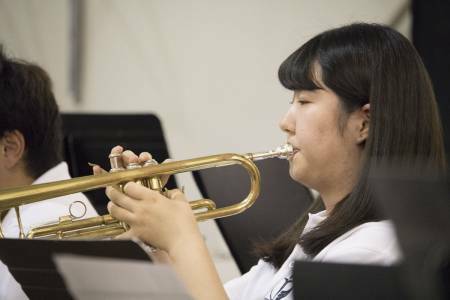 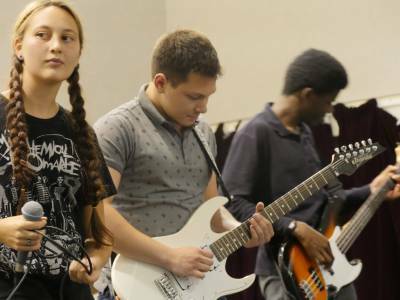 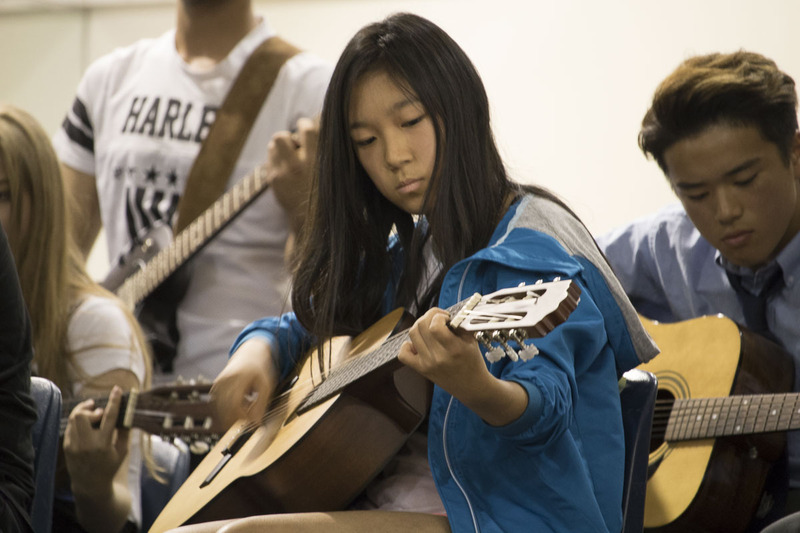 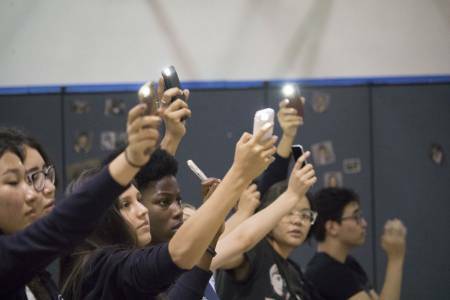 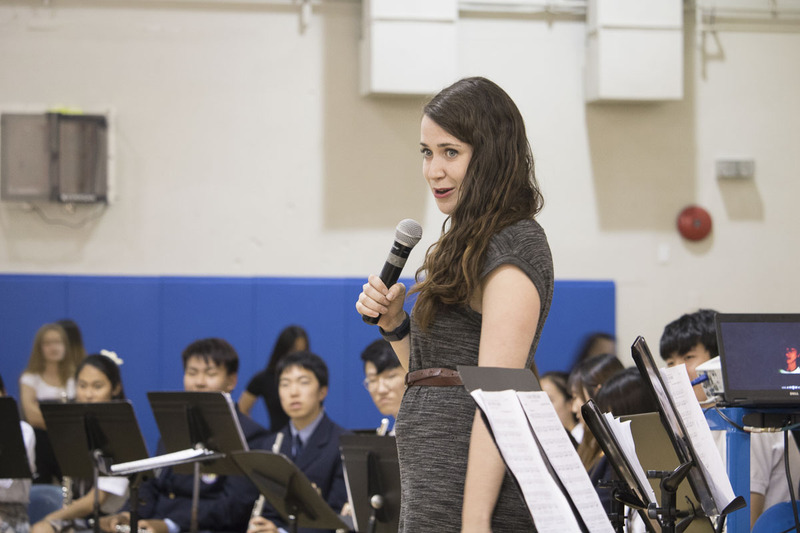 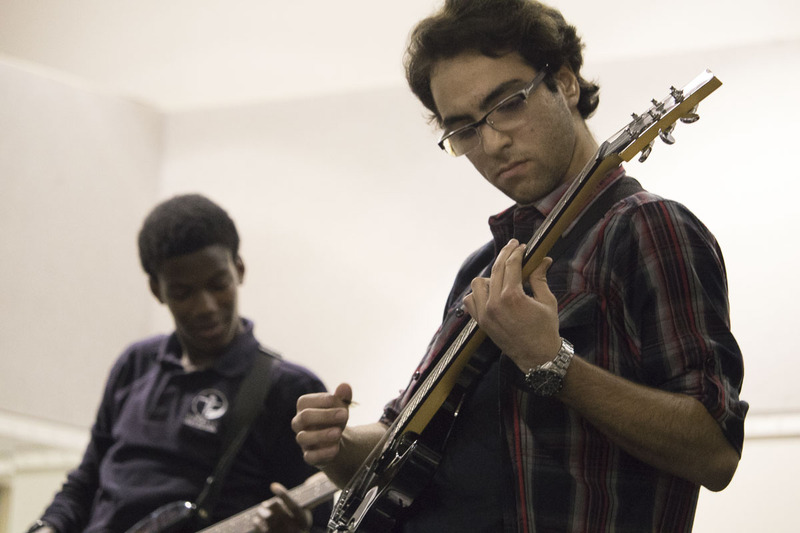 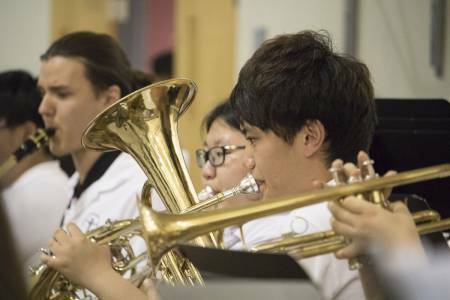 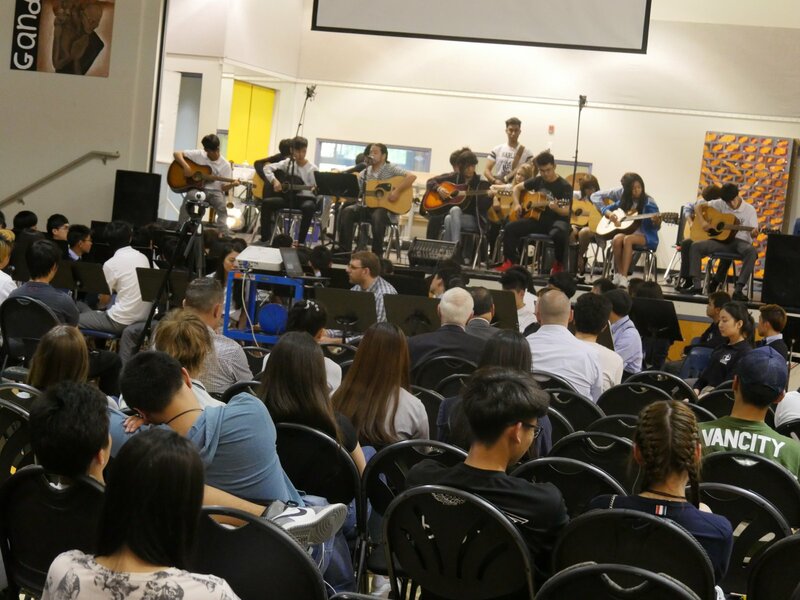 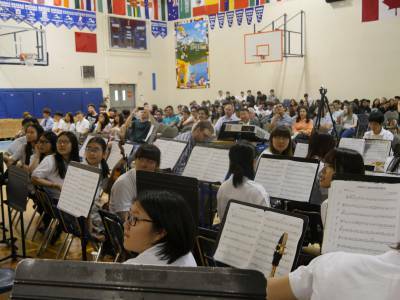 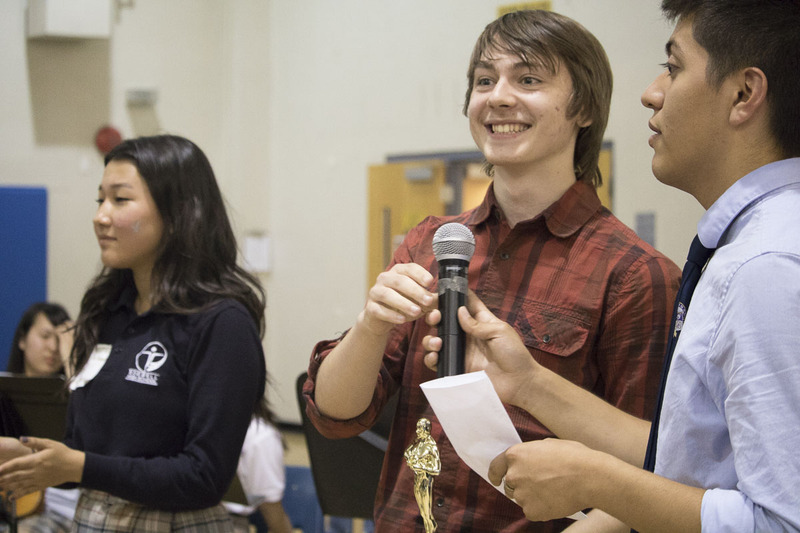 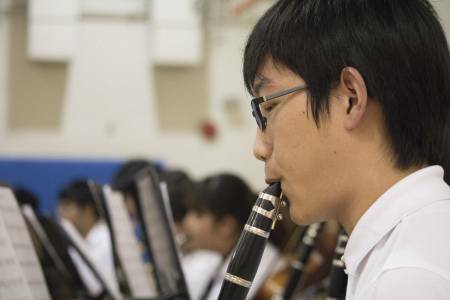 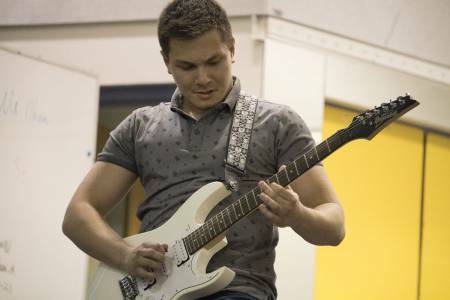 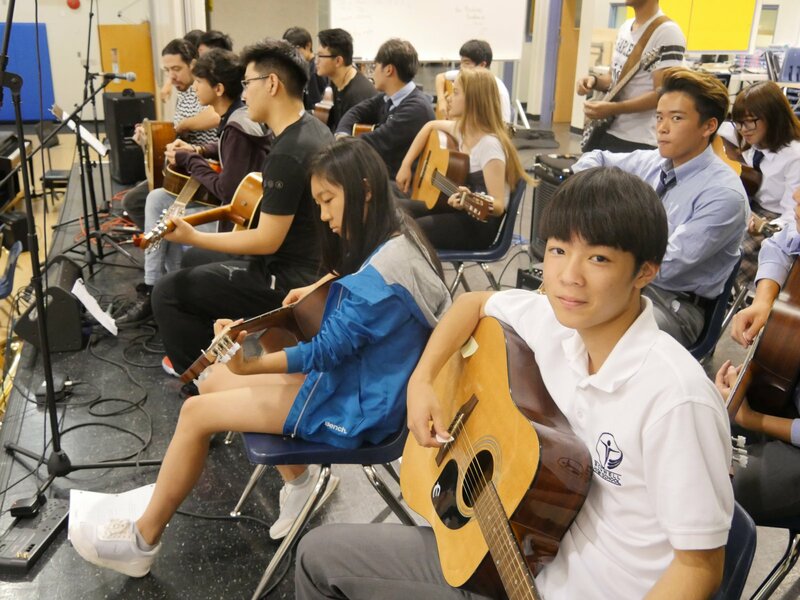 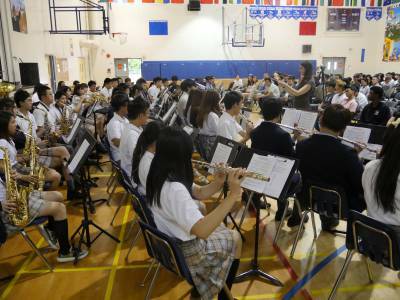 As well as the Bodwell guitar band, there was the beginner concert band, Rap duo, PNC & Ihor, as well as the all-star rock band and senior concert band. You can find photos below along with some videos (some recorded in 360 degrees virtual reality so you can experience what it was like to be there).